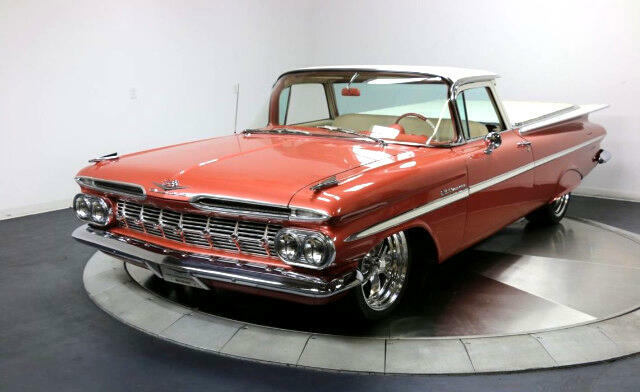 This is a super-cool and extremely rare example of the first model year of the El Camino. Restored to original colors, and featuring the original engine. The 4-speed manual makes it a blast to drive, and the A/C will keep you cool!